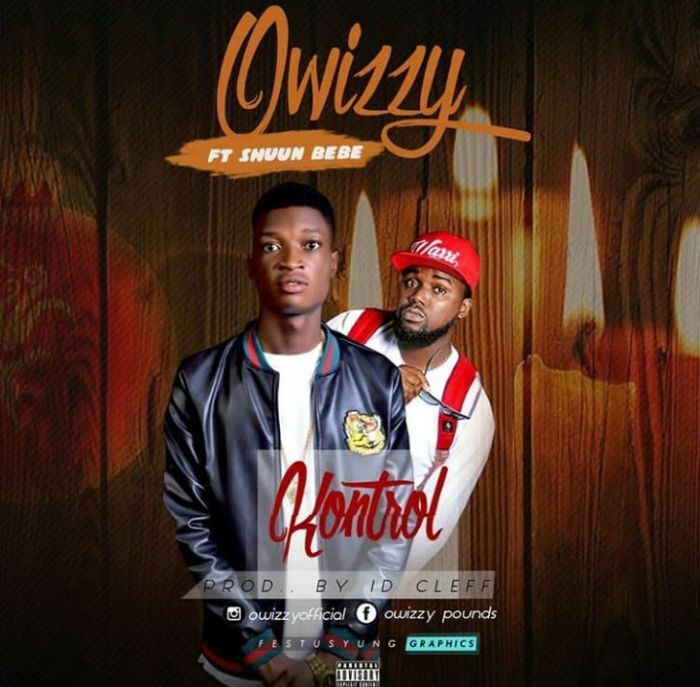 #Owizzy has been enjoying a smooth run in the limelight as his releases have always been met with praises from fans and critics alike. He takes the game a step further with the release of another official single – “Kontrol” produced by ID Cleff. “Kontrol” which features workaholic music act Shuun Bebe is a song every youth of this century can relate to.